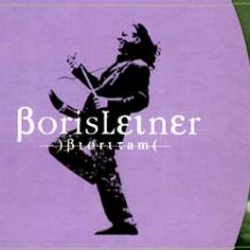 In 1990 he moved to Berlin, where he joined Freedom Lovers (reggae) and Love Sister Hope. 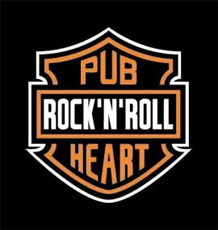 Since the mid-90s he has been active in various Croatian groups. 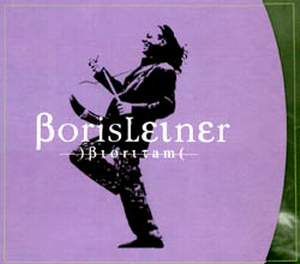 In 2000 Boris published his own CD »BIORITAM« and joined the Diva-Dodola Folk Orchestra. 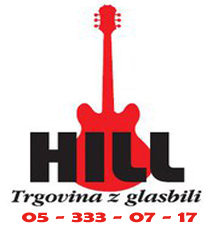 He has a distinctive style, and is among the outstanding personalities of Croatian folk and rock scene.